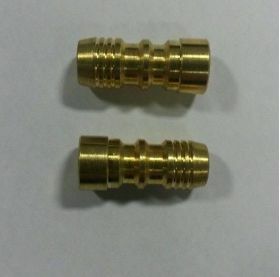 These are heavy brass inserts of 100 grains, to suit EASTON aluminium shafts. 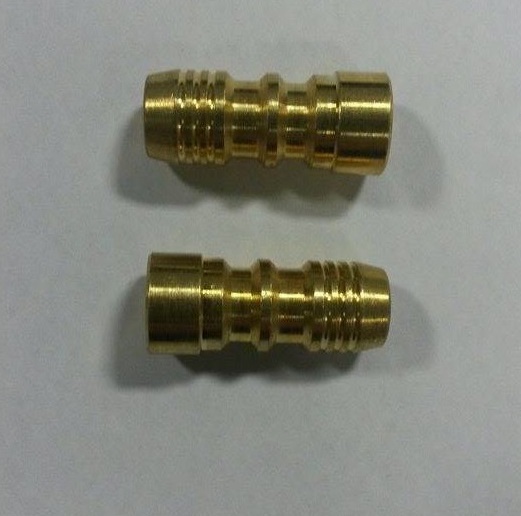 These inserts add further 'forward' weight to create a harder-hitting arrow. Camo Hunter 2016 and Gamegetter 500 Aluminium shafts.